Honestly, I am not a summer person. I know there are a million people out there going ‘ooh, I know it’s hot but if it were raining, you’d be complaining.’ Not me. I cannot cope in anything over 21 degrees. Mew. And so, when times are tough for BeautyLover, I turn to the most refreshing products I can find. 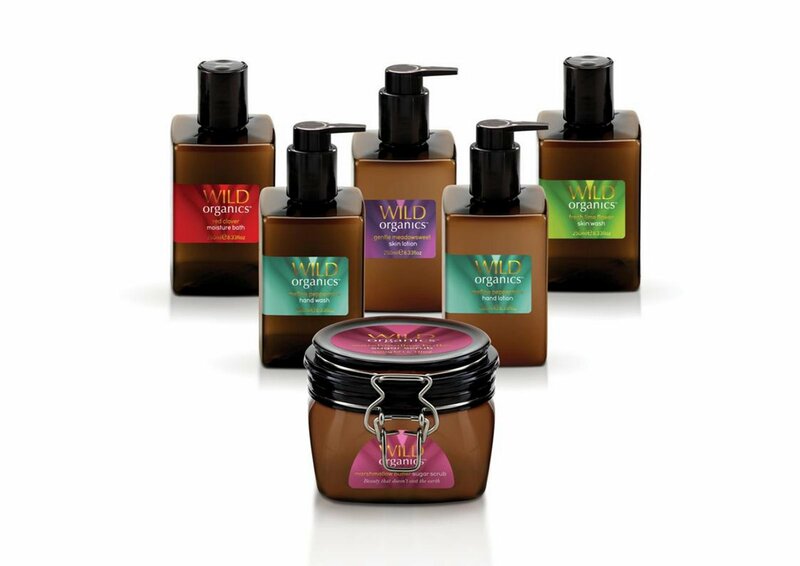 Of course there are lots of lovely, fresh body products out there but one of my recent favourite finds is the really rather wonderful Wild Organics range. Aside from the fact that the Fresh Lime Flower scent sorts me right out, even after the most humid night of NO SLEEP and that the Wild Willow products make me want to have a little cry they smell so pretty, everything in the range is 99.6% natural and certified by EcoCert so I can merrily slather myself in this stuff without having to worry about what it’s doing to me or anyone else. Check me out being all eco conscious. Don’t get used to it. And if great products with a responsibly sourced wasn’t enough for you, a percentage from each sale goes to CHARITY. I KNOW.